Chayanne has recently announced dates for “Desde El Alma Tour” 2019. Chayanne will kick-off this 12-city tour on Apr. 4th at Freeman Coliseum – San Antonio, TX. 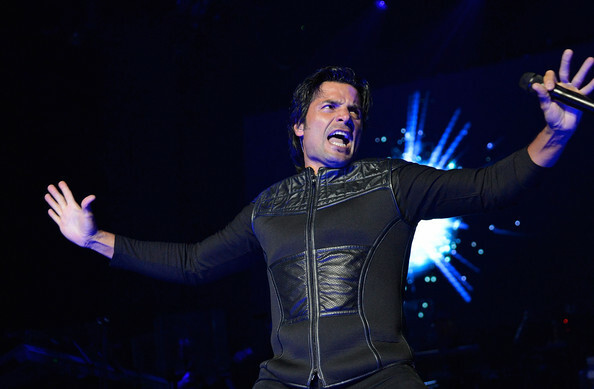 Chayanne will be performing across major U.S. venues – including shows in cities like El Paso, Ontario, New York, Estero, Miami, Uncasville, Brampton, and more. Cheyenne will wrap-up this concert tour with final show at Valley View Casino Center – San Diego, CA on Sept. 13th. Tickets are available for sale at Ticket Hub.